Sketch the tamil movie directed by vijay chandar staring Chiyaan Vikram, Baburaj playing the heavy vilian character after a longtime.The heroine character plays Tammanah. Watch this movie don't miss this movie. 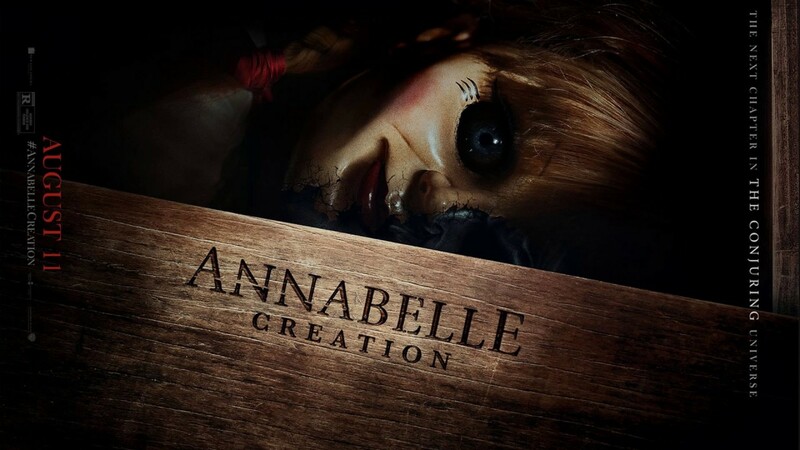 Annabella: creation is the upcoming horror movie directed by David F. Sandberg and scripted by Gary Dauberman . The movie is the prequel to Annabelle which was released in 2014 and this is the fourth cinema in the Conjuring series – which includes Conjuring 1 &2 and Annabelle. The development of the movie started in October 15, 2015 and was planned to release on May 19, 2017 and later on re-scheduled to release on August 11. The production of the movie Is combinedly done by Peter Safran and James Wan.. The BGM is handled by Benjamin Wallfisch and cinematography by Maxime Alexandre. The plot of the movie revolves around the story of a doll maker and his wife. When their only child passes away in a tragic accident, they seeks their child from the other world, but things gets worse when they understands that the soul which returned is not their child. Cast : Stephanie Sigman, Talitha Bateman, Lulu Wilson, Philippa Coulthard, , Grace Fulton, Lou Lou Safran, Samara Lee, Tayler Buck, Anthony LaPaglia, Miranda Otto. The next movie to the Conjuring series is the 'The Nun', which is expected to release by 2018. Dulquer Salam to star in "Sukumara Kuruppu"
Dulquer to portray the role of ‘Sukumara Kuruppu’, in the upcoming coming movie titled the same, the film is directed by Srinath Rajendran. This is the third venture of Srinath after, ‘Second Show’ and ‘Koothara’. Second show (2012) was the directorial debut of Srinath, which was also paved way for Dulquer to the film industry. According to actor the plot of the movie was discussed to him at the time of ‘Second show’. The cast and crew of the movie is yet to be announced. The film is planned to start rolling by 2018. There had never been a movie that made the whole nation wait for its release. And the waiting didn't go in vain, as the movie was a feast to the movie goers; it also proved to the world that we are not less behind for making larger than life cinema. The magnum opus project had set a new standard for Indian films , thanks to the vision of director SS Rajamouli , the actors and the whole crew who stood with him to make the impossible possible. First ever movie to collect 100+ crore from the first day of its release. First movie to enter crore club in first day. The movie was released in 9000 screens worldwide and highest by an Indian Cinema. Highest weekend collection of 400 crore. First Indian movie to release in 800 screens in US. First dubbed movie to have 100% occupancy in the movie houses released on its first day in India. As per the reports the movie had collected about 200+ crore in its second day collection, so by the end a month release it would set another record of highest box office collection in a month. 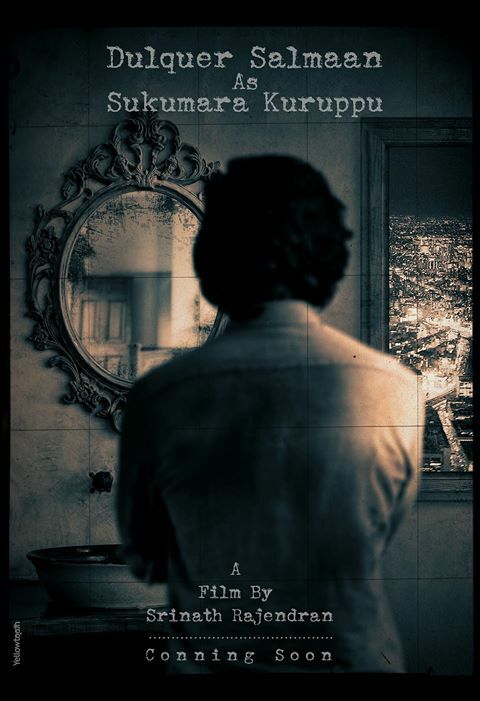 Richie is the upcoming Tamil movie directed by Gautham Ramachandra and written by Rakshit Shetty, produced by Anand Payyanur under the banner of Yes Cinema Company and Cast ‘N’ Crew. Nivin Pauly play the role of protagonist and female lead by Shraddha Srinath. 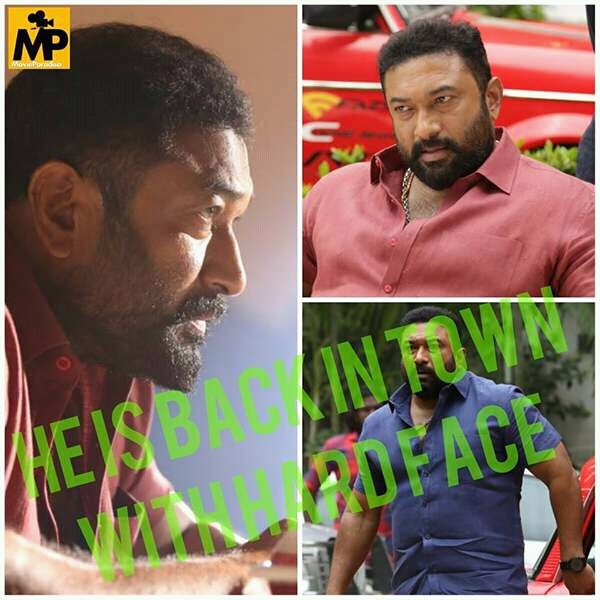 Prakash Raj and Natarajan Subramanian also plays pivotal roles in the movie. The music of the movie is done by Ajaneesh Lokanath and cinematography by Aswin Ram. Richie is the Tamil remake of the Kannada movie ‘Ulidavaru Kandante’ released in 2014, which was written, directed and acted in the lead by Rakshit Shetty himself. The story is an analects of five incidents connected to a murder and portrayed in the different perspective of different characters. The movie was a block buster at that time. As Richie is getting ready for its release, we could hope that the remake would recreate the magic again. This is the second Tamil release for Nivin Pauly after ‘Neram’. The movie is expected release on May 2017. The 64th National Film Awards were announced on Friday by the 11 member panel headed by Shri.Priyadarshan. The best actor of the 64th national award was won by Akshya Kumar (Movie: Rustom) and best actress by Surabhi Lakshmi (Movie: Minnaminuge). 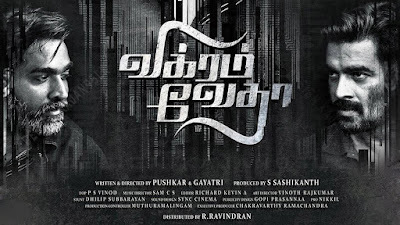 This national award is something that is proud for the Malayalam film lovers as the industry had bagged 6 awards, and the category includes the , Best actress, Best screenplay (Shyam Pushkaran ; Movie :Maheshinte Prathikaram), Best audiography(Jayadevan Chakka Dath ; Movie : Kaadu Pookunna Neeram), Best stunt choreography(Peter Hein; Movie :Puli Murugan), Special jury award (Mohanlal; Movies : Munithirivallikal thalirkunbol, Janatha Garage, Pulimurugan) and Best feature film in Malayalam(Mahesinte Prathikaram).